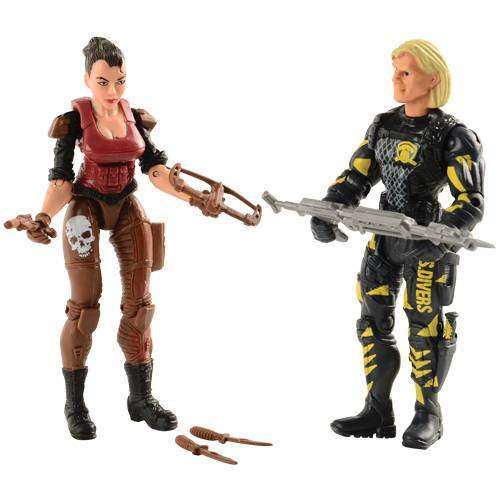 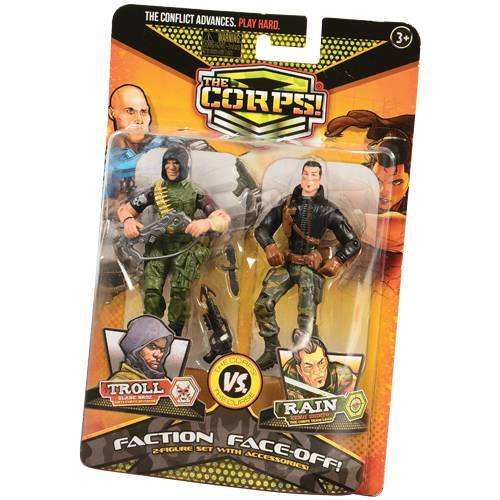 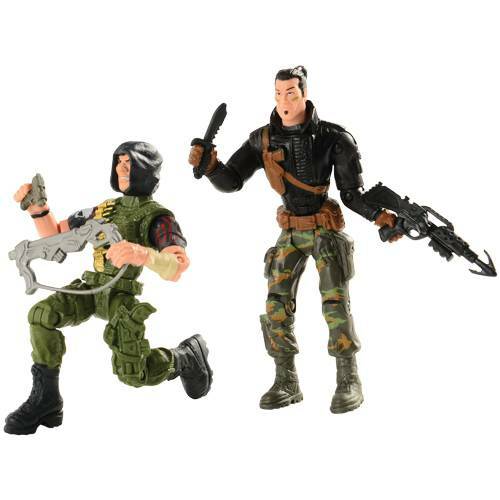 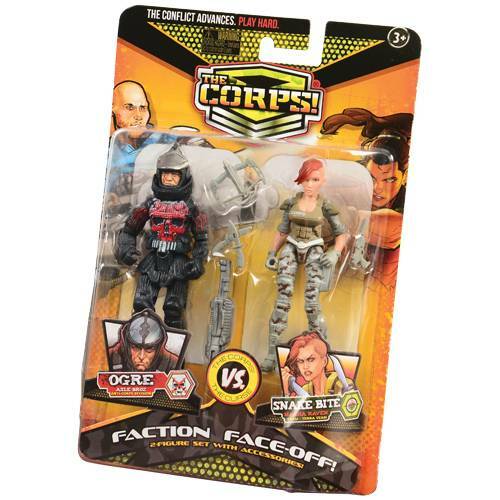 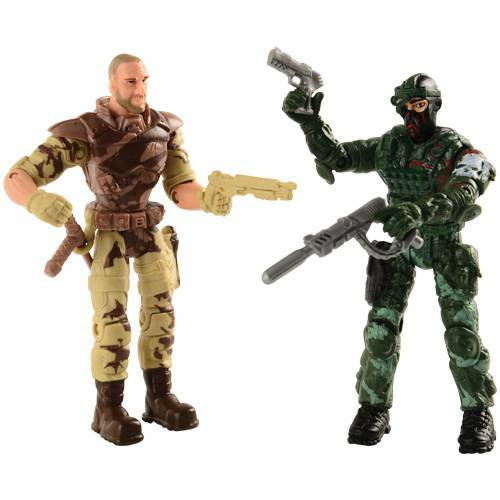 Each 2 figure set contains one member of the Corps and one member of the Curse. 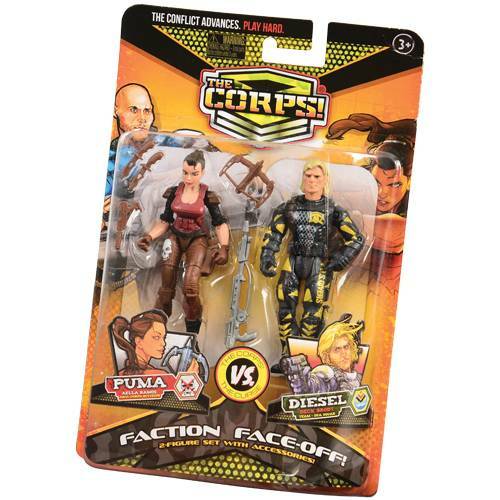 Each fully articulated action figure is approx. 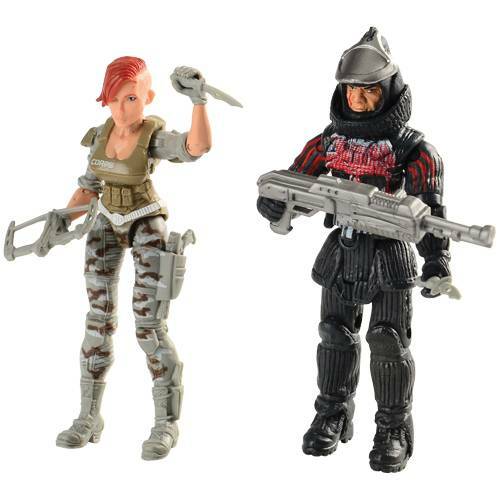 4" tall and comes with their wepaons. 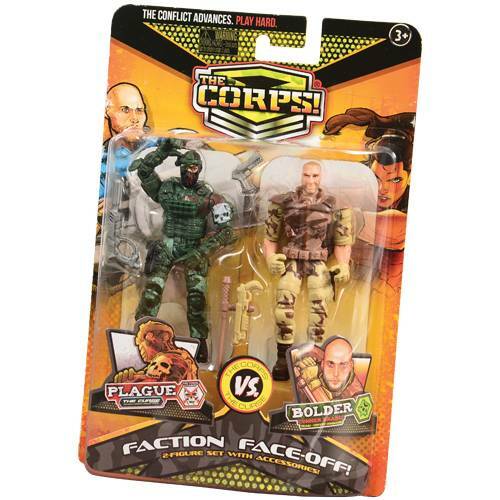 Pick your figures and pick your side.......what side will you pick?